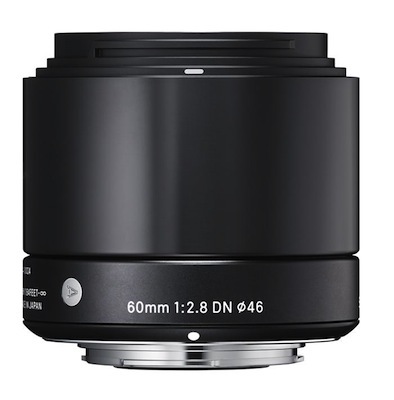 Sigma will soon release their new 60mm F2.8 DN Art lens for mirrorless interchangeable lens cameras (MILCs), which offers a new focal length for both Micro Four Thirds and Sony E-Mount digital camera systems. 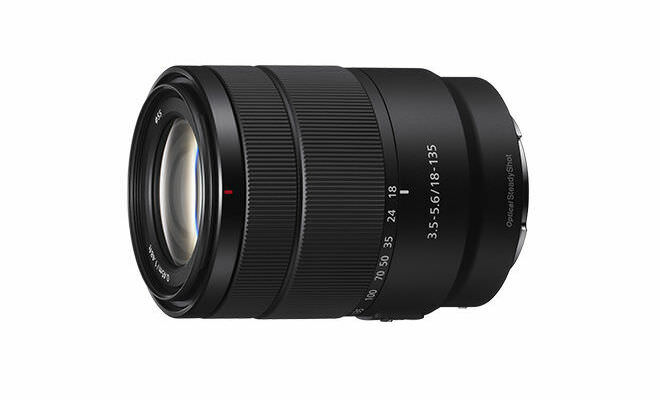 It joins Sigma’s other DN lenses for MILCs: the 19mm F2.8 DN and the 30mm F2.8 DN. 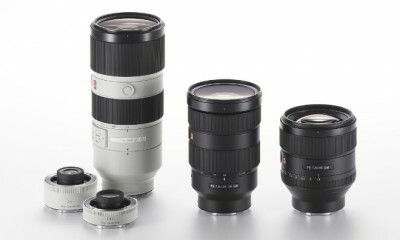 The 60mm F2.8 DN Art lens has an angle of view equivalent to 120mm on the Micro Four Thirds system and 90mm on the E-mount system (35mm equivalent focal length). The minimum focusing distance is 19.7 inches; the maximum magnification is 1:7.2. This lens also contains Special Low Dispersion (SLD) glass, which helps minimize axial and transverse chromatic aberration. 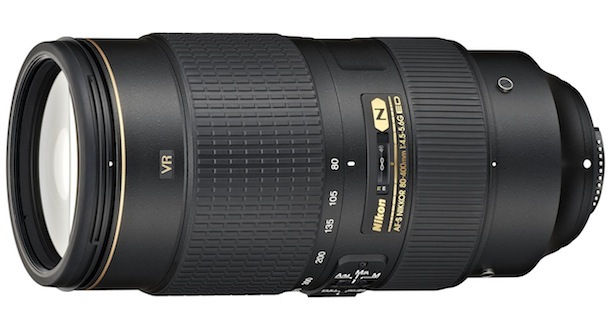 “This mid-range telephoto lens and its shallow depth of field will produce some very pleasing bokeh effects.” said Mark Amir-Hamzeh, president of Sigma Corporation of America. 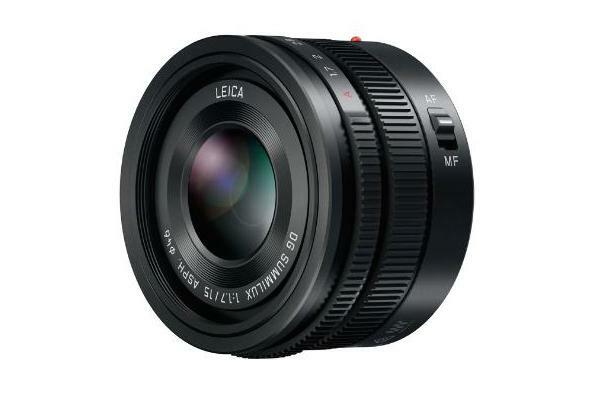 This lens incorporates telecentric optical designs and a linear, auto focusing motor that ensures accurate and quiet focusing for video recording. Featuring a metal exterior and a simply-shaped focus ring, it has varying textures to distinguish each part of the lens. Under its new manufacturing process, Sigma’s DN users can also choose between a black or silver finish to match their favorite equipment. 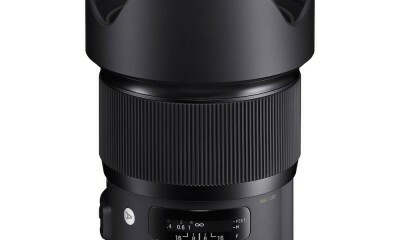 The Sigma 60mm F2.8 DN Art lens will be available mid-May 2013 for $239.